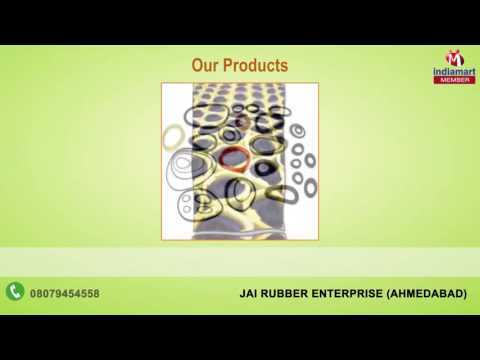 "Jai Rubber Enterprise", established in the year 1987, is known to be one of the leading manufacturers and suppliers of this impeccable range of Rubber Products. The range inclusive of the finest Rubber Gaskets, Silicone Tube and Rubber Cords, is known to be amongst the finest options that are available in the market. Making of this range is done as per the set industry norms and guidelines, utilizing the finest raw materials and modern machines. Owing to this, the offered range is known to be having an impeccable strength, finishing, resistance to heat and durability. In addition, the range is marked at the most reasonable rate possible.